When your airways are inflamed, the amount of space available for air to pass through is reduced. When that happens, your body tries to compensate for the reduced airflow by taking deeper breaths. That can cause the tissues in your throat to vibrate, producing a snoring noise. Snoring is a nuisance that disrupts your sleep, contributes to daytime fatigue, irritates sleeping partners, and could lead to more serious health problems. A diet high in prostaglandin 2, found in saturated fat, will make snoring more likely. These lipid compounds create swelling in the soft tissues of the nose and throat, narrowing the airways and increasing crowding around the larynx. Excess mucus and allergies also contribute to irritation and swelling in the nasal passages and can be directly affected by what you eat. For a more peaceful night, restrict your intake of foods, such as red meat, that increase the likelihood of snoring. You could also consider trying some of the suggestions below. These foods will improve your night-time breathing and the quality of your sleep. Drinking hot tea at bedtime is a simple and effective strategy for reducing snoring. The steam from hot tea acts like a charm to clear away any stuffiness, while the herbs in the tea can help to reduce irritation in the nose and throat. 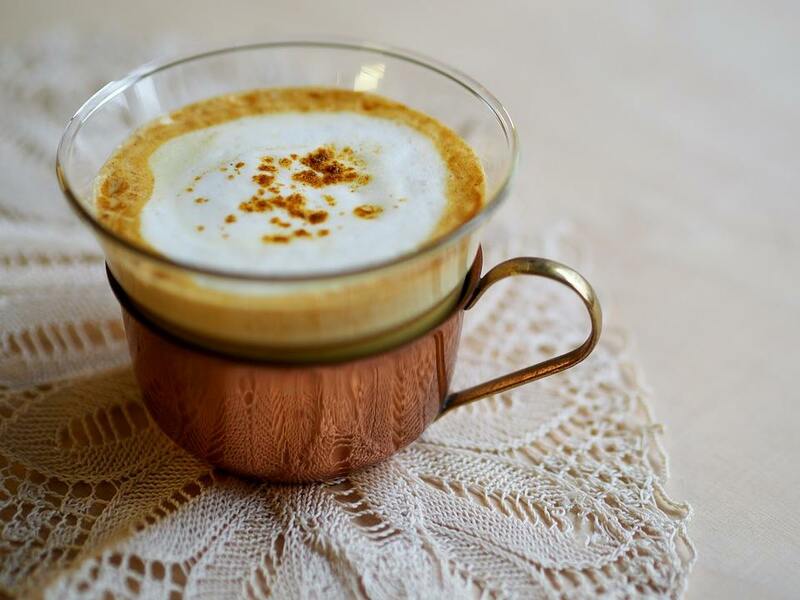 If you are sensitive to caffeine, choose a decaffeinated or an herbal variety such as chamomile. Chamomile tea also works to relax the muscles of the throat which helps to improve sleep quality. Peppermint tea is particularly helpful as the menthol found in mint is a natural decongestant and peppermint aids digestion. If you are feeling brave, nettle-leaf tea is packed full of natural anti-histamines and will help to reduce any congestion resulting from allergies. If you enjoy a little sweetness, adding honey to your hot bedtime tea is a great strategy to reduce those annoying night-time noises. 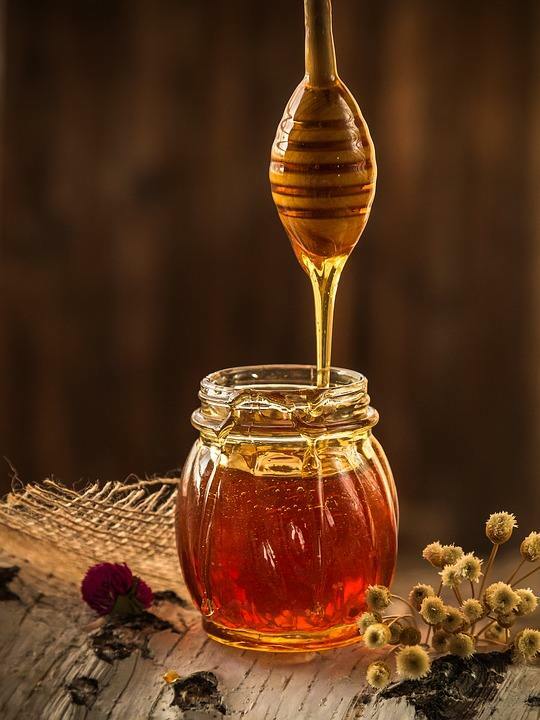 Honey is often found in cough syrup and pastilles as it coats the throat directly, reducing irritation. Honey is also both an anti-microbial and an anti-inflammatory and can reduce crowding around the larynx. The lactose in dairy products is mucus-forming and will create stuffiness, swelling, and congestion. Sensitivity and allergies to cow’s milk and products made from cow’s milk are very common, and these allergies can further contribute to swelling and irritation. There are several great alternatives to cow’s milk and other dairy products that are based on a variety of different ingredients. These include soy, almond, coconut, hemp, and oat. As they all taste a little different from each other, it’s worth experimenting with different types and even different brands, to find the ones that you like best. #4 – Is something fishy going on here? The saturated fat found in red meat can cause inflammation in the nasal and throat passages contributing to snoring. Fish oil contains omega-3 fatty acids which have a reputation as potent anti-inflammatory agents. Switching from red meat to fish will increase your intake of these helpful fatty acids and reduce the inflammation that contributes to snoring. Fish such as mackerel, tuna, mullet or sardines are your best bet for high concentrations of omega-3 fatty acids. Some herbs and spices contain active ingredients that will work hard to reduce the inflammation that increases your chances of snoring. Turmeric is currently under review for use in all sorts of health conditions. The active ingredient in turmeric is curcumin which is a powerful anti-inflammatory. Adding turmeric to a glass of non-dairy milk or using it to flavor your meals may help to widen your airways and improve your sleep. If you’re not a fan of spicy food, you could try using the herbs thyme and sage in your cooking more often. Sage has anti-inflammatory and anti-bacterial properties and can act to reduce mucus congestion. Thyme is known for its anti-fungal and anti-inflammatory properties and can help you to achieve a more restful night. Garlic also prevents congestion and mucus build up. Garlic can be eaten raw, or cooked with food. Chop or crush garlic at least 20 minutes before you cook it to maximize its helpful qualities. If snoring is a frequent problem for you, then you might find that changes to your diet are not enough on their own to completely cure the problem. Simple snoring aids such as nasal dilators or special snoring pillows are a good place to look next to help you and your loved ones to get a good night’s rest. Is Exercise an Effective Snoring Solution?